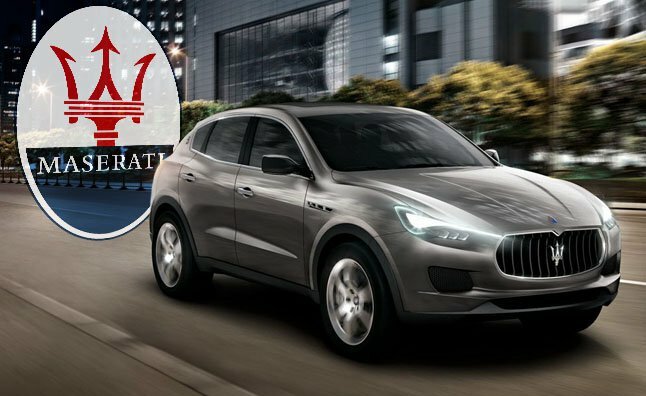 Following Volvo’s lead, Maserati has declared that it will make only electric vehicles after 2019. Volvo had recently announced that all its future cars would have some kind of electric engine, whether it is a battery powered electric vehicle or a plug-in hybrid model. The announcement that Maserati will switch to electric vehicles after 2019 was made by Fiat-Chrysler CEO Sergio Marchionne during a conference call with investors. Maserati is a luxury carmaker known for its high end performance models and had so far not taken up electrification in any form. Marchionne said that electrification would be an integral part of the development of the Fiat Chrysler group and Maserati would lead the way, saying that the Group has been reluctant to take up electrification until the way forward was clearer. The FCA Group will launch its electrification plan in 2019 and by 2022 at least half of its range would be electrified. Marchionne said that when Maserati completes the development of its two forthcoming models, all of the Maserati vehicles would be electric. Maserati’s head of engineering, Roberto Fedeli had said last year that Maserati faced several challenges when it came to electrification, especially when it comes to retaining its brand image and character. It is said that the brand’s first electric car would be a production version of the stunning Alfieri concept vehicle. With the Alfieri being particularly notable for its style and design, Maserati will continue to be Maserati even if the drivetrains are electric.